At 370 years old, the Maryland wine industry is ready for prime time. From Nebbiolo to Barbera and unnamed Russian hybrids, learn this state’s unique wines. 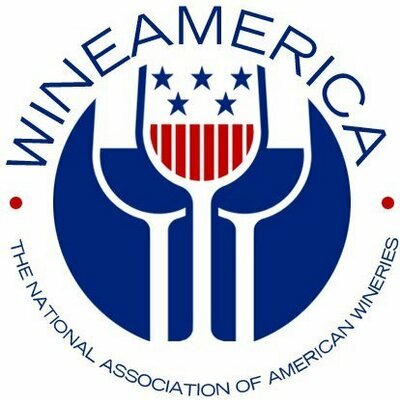 “Maryland’s impact on the history of U.S. viticulture exceeds its reputation for fine wine. In the 1940s, Philip Wagner popularized French-American hybrid grape varieties hearty enough to withstand the humid, rainy East Coast climate. That sparked the growth of viticulture along the Eastern Seaboard until later winemakers figured out how to grow European Vitis vinifera varieties, like Cabernet Sauvignon and Chardonnay. Today, Maryland is enjoying a wine renaissance. The Free State had only 12 wineries at the turn of the century; that number was up to 85 at the beginning of this year. More than 900 acres are planted to vines…” Click here to continue reading the full article!